This entry was posted on August 15, 2018 at 5:40 AM and is filed under the bad. You can follow any responses to this entry through the RSS 2.0 feed. You can leave a response, or trackback from your own site. This deserved a separate thread. Great first look. Krish is good director. If somebody can do justice to the story, this is a huge winner commercially and critically. Hrithik movie looks in danger. Script is written by Rajamouli’s father, writer of Baahubali films and Bajrangi Bhaijaan among others. Wont be surprised if this turns out to be a winner. Looking forward to the trailer. Super30 has to move or else Kangana will defeat Hrithik!! Producers of super 30 are facing a greater problem of whether to call it a biopic or not! Anyways, once we get through the boring next couple of months, there are few interesting films coming up. 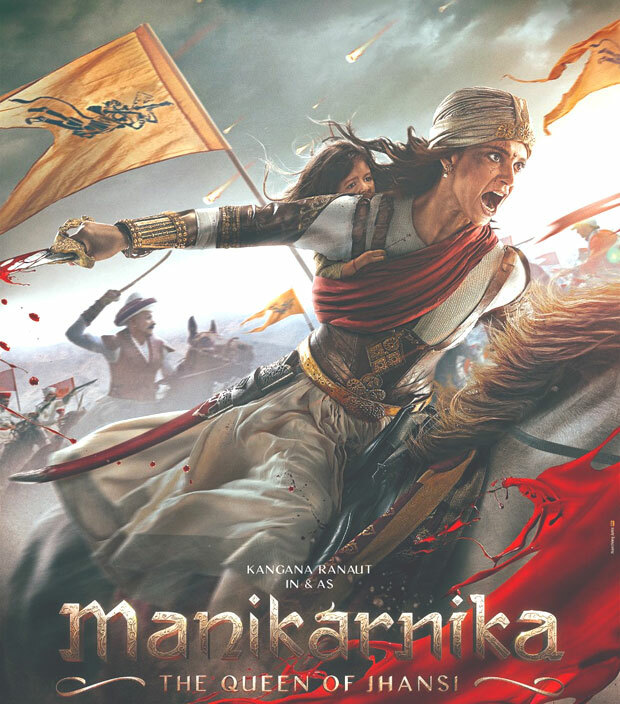 ToH (and maybe 2.0) in Nov, Alita: Battle Angel in Dec and Manikarnika in Jan.